Ian Nagle (2006) has been selected for the IRFU Emerging Ireland squad which will travel to Tblisi, Georgia next month. Ian is the first ever professional rugby player to have previously togged out in the red & greyed Glenstal. 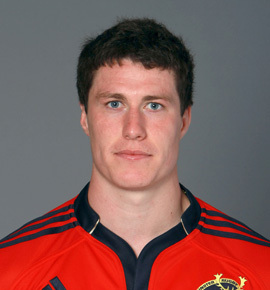 From Buttevant, a graduate of UCC, he is currently a fully contracted player with Munster.